Annual Thanksgiving feast. This morning, the men in our permanent supportive housing programs gathered together to enjoy a Thanksgiving feast prepared and served by volunteers from Humana. I was so grateful to be part of this annual gathering of these men who were once homeless, and the highlight was hearing them each say one thing that they were grateful for this year. One of the my favorite quotes came from Kenneth, a man who truly defied the odds by both overcoming homelessness and the diagnosis of a terminal illness nearly four years ago. He was the last person to share what he was thankful for, and my eyes filled with tears when he said that he was grateful to be in the company of his friends whom he described as his “family”. We most definitely are a family of sorts, and being with them this morning for this celebration left me feeling grateful beyond words. Movie night. I ended the day with one of my best friends and my two daughters, as we went to the movies together. Being able to relax and have fun with three of my favorite people in the world was a true blessing, and I am so grateful for their unconditional love and support. Plus, they are all sorts of fun! Christmas lights. While I am admittedly not a fan of Christmas (more on that in a later post), the sight of Christmas lights shining brightly in the dark left me feeling so very peaceful. It is those quiet moments that leave me feeling grateful, and I cherish the simplicity and beauty of those festive lights immensely. Shine on! Thank you so much; I appreciate this! 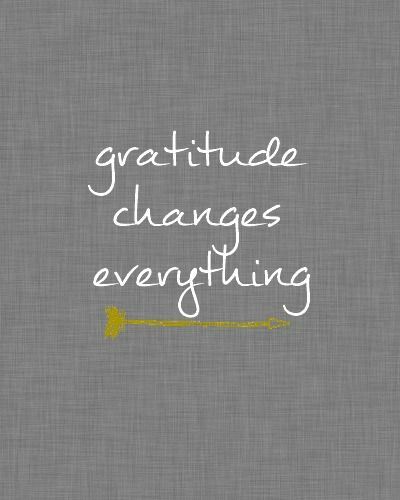 This gratitude challenge of yours is quite inspiring, Thank You. Oh my gosh, you are so welcome, and thank you very much for sharing such kind words! Great list. I am with you on Thanksgiving and Christmas. The latter has been hijacked. Thank you so much! I look forward to Thanksgiving and New Year’s Day, but Christmas, not so much at all. You are welcome, and my sincerest thanks for allowing to share my gratitude moments with you. Precious moments and cherished memories that you had this day are priceless. I am grateful as always to come to this space of yours and feel the peaceful energy that you share. Life and all it’s wonders are great gifts given and when we can find even the smallest of things to be grateful for, (or the big) well…it makes that light all the more brighter. 🙂 Peace to you friend! You have such a very eloquent way with words, and I appreciate you always taking the time to share them with me. It means a great deal, so, I sincerely thank you! Wow! I am very humbled by your kind reply…thank you so much…and please know that reading your 30 days of Gratitude has, to date been a blessing…each day of this is something I am grateful for. That makes writing this series even more meaningful and special!